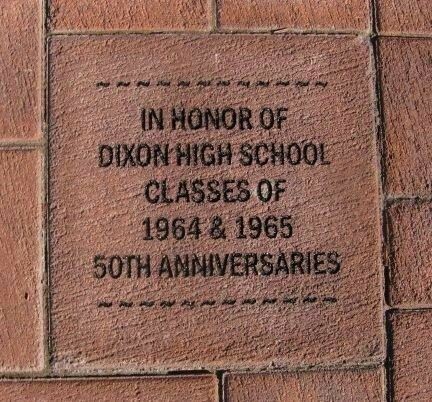 The reunion committee is proud to announce a 12x12 paver has been purchased, engraved and is now on display at the Dixon Heritage Crossing Riverfront to commemorate the 50th anniversary of each class. Along with many classmates we have always felt the need to acknowledge the anniversaries in a special way. We thought this would be a great way to commemorate the dates and give us the opportunity to leave a small legacy to the city that influenced our formative years. We chose to do this before the actual anniversary date so classmates may enjoy the memorial for years to come. 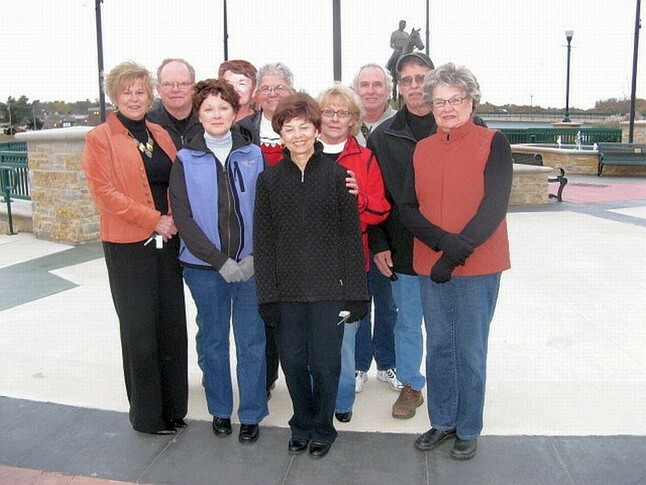 The paver was paid for in part with the proceeds of the flash drive sales which contained photos from the July 2010 reunion. Please take time to stop at the Dixon Riverfront the next time you are downtown or home for a visit to view it in person. 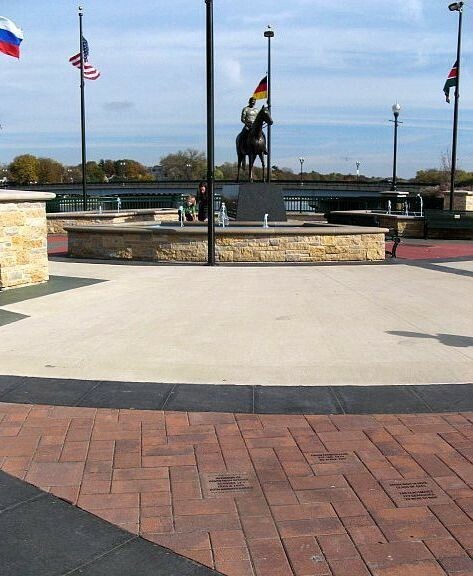 The paver is located in the Southwest triangle in front of the Ronald Reagan statue. We hope our classmates and friends will be as proud of this memorial tribute to our years at DHS as we are.